18 watt light bulbs for landscape light use. Also for automotive use. 12 volts. Single contact bayonet base. 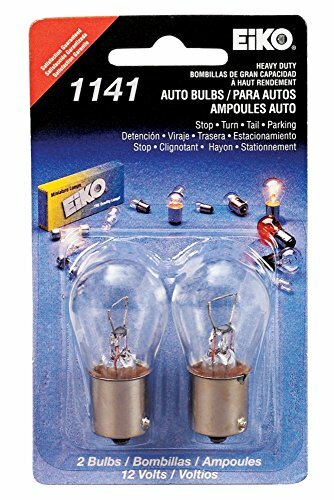 Set of two bulbs. Price is for two bulbs.